Bloomsbury Festival is is a five-day celebration of the area’s pioneering creativity. 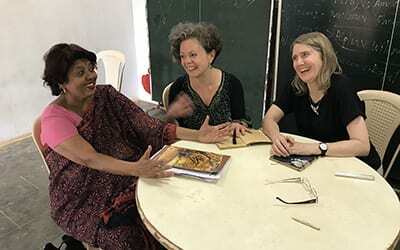 A recent collaboration between UCL’s Theo Bryer and Rebecca Wilson and partners in India was among work featured at this year’s festival, which ran from 18-22 October. UCL Institute of Education’s Theo Bryer and Rebecca Wilson ran drama and filmmaking sessions with young people in and around Bengaluru for two weeks in July 2017, as part of a project supported by the UCL Global Engagement Funds. They collaborated with Sangam, a local education centre, and worked with young people from Parikrma Humanity Foundation School, Delhi Public School and Baale Mane girls’ home. Together the team ran a series of workshops, developed for groups of thirty, after which the participants were invited to produce short films in small groups. Lecturer Theo and ICT Teaching Support Analyst Rebecca said they were particularly interested in finding out how approaches to filmmaking using iPads worked in these very different contexts. Students at Parikrma Humanity Foundation made melodramas based on the stimulus of the arrival of a letter. At Delhi Public School, they made documentaries based on the model of the AJ+ news items (made by Al Jazeera) that are designed for social media. At Baale Mane girls’ home, the older girls made melodramas and the younger girls, horror films. Theo and Rebecca also made three films with a group of homeschooled children based in the local area. “We were struck by the way in which the visual and cultural aspects of filmmaking facilitated this creative endeavour, so that even the youngest children were able to understand what was expected of them,” added Rebecca. The outcomes of the project were largely positive. Theo noted: “The touch-screen technology proved as accessible in India as in our projects in the UK, although not all the children have ready access to this kind of technology – not all of them own phones, for example. Theo said a total of 24 films were made. 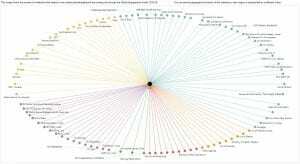 “One of our favourites, Perceptions, is 36 seconds long. All the project’s films can be viewed here. Rachel is GEO’s Programme Manager. We asked her to tell us more about her role and the recently launched Global Engagement Funds. What is your role in GEO? UCL’s Global Engagement Strategy launched in May last year – it’s an ambitious strategy which sets out a number of objectives: from ramping up the university’s collaborations with institutions abroad, to increasing student mobility and raising UCL’s global profile, to name a few. As with any strategy, it’s all well and good deciding what you want to achieve, but the more difficult part is in the delivery. 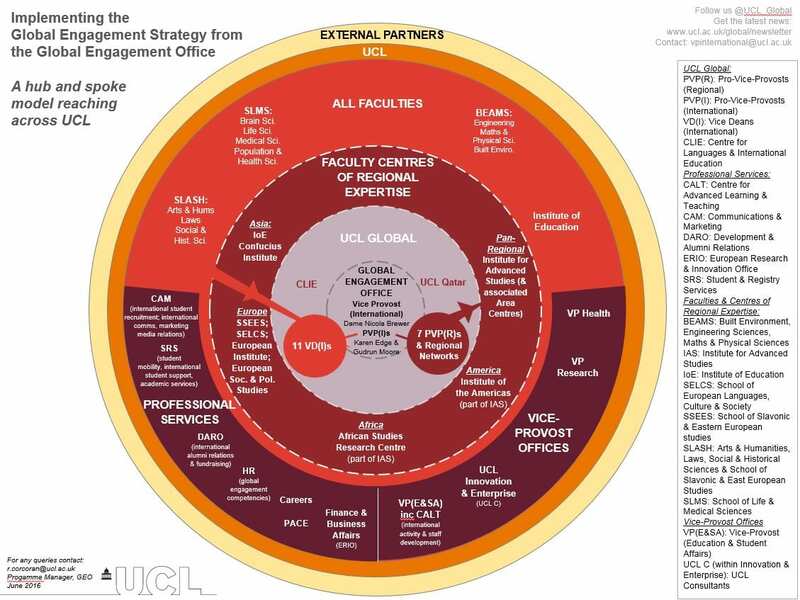 In UCL’s case, my office, the GEO, has a team dedicated to partnership development, with much of the other activity actually delivered by lots of other departments across the university – a ‘hub and spoke’ model (see image below), with GEO as the ‘hub’. 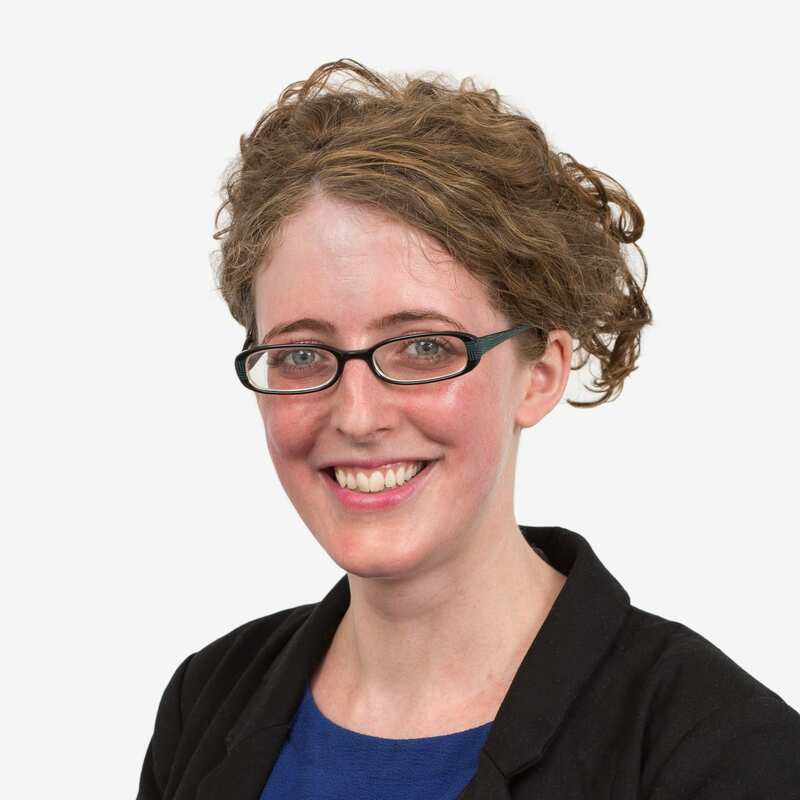 As Programme Manager, my role is to be a central point of oversight – to plan, monitor and evaluate success, ensuring that progress against objectives across UCL is captured in one place, identifying areas of overlap between different initiatives and supporting delivery offices where needed. One part of the strategy which I specifically work on is managing the funding to academics to develop their overseas collaborations – recently I was pleased to launch the second year of the Global Engagement Funds. 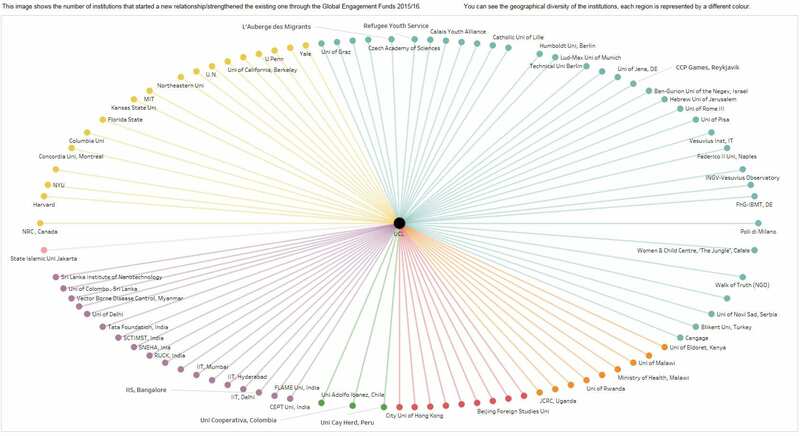 What are the Global Engagement Funds for? 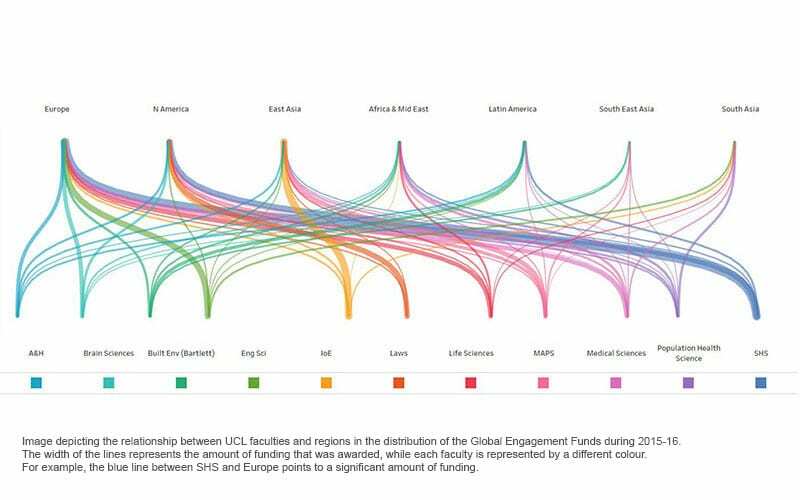 Global Engagement Funds cover the costs associated with UCL academics collaborating with higher education institutions, organisations or companies abroad. The aim is to facilitate activity for which there might not be another funding source, but which could be the start of an exciting new initiative. There were some fascinating projects last year – I remember there was one from Archaeology, involving a researcher partnering with a Dutch NGO to tackle the black market in looted antiquities from Iraq and Syria, through jointly building a database of such objects. Or the lecturer from the Institute for Global Health who funded travel to Kigali to work with the University of Rwanda on the prevention of gender-based violence – including a joint seminar, meetings with key individuals, and visits to potential field sites, with a view to writing a grant proposal. I’m not part of the decision-making though – the panels are led by Vice-Deans International (VDIs) and regional Pro-Vice-Provosts (PVPRs). What is the role of the VDIs and PVPRs in the wider strategy? The PVPRs play an important strategic role as a catalyst for UCL’s engagement in their particular region. Each term they chair the Regional Network meeting; they welcome international delegations to UCL and act as ambassadors for UCL abroad. While the PVPRs focus on a specific region spanning all of UCL’s faculties, the role of the VDIs spans all regions in a particular faculty. They are a point of contact for academics and work with the Dean to ensure that the faculty’s global partnerships (e.g. teaching, research, consultancy, knowledge transfer) are in line with the wider strategy. 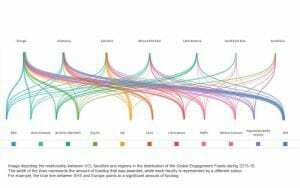 How do you think the vote for Brexit has impacted on UCL’s plans for global engagement? I think that it just shows that it is now more important than ever that UCL remains open and engaged with the world, sending a clear message to our partners (see my colleague Conor’s comments). 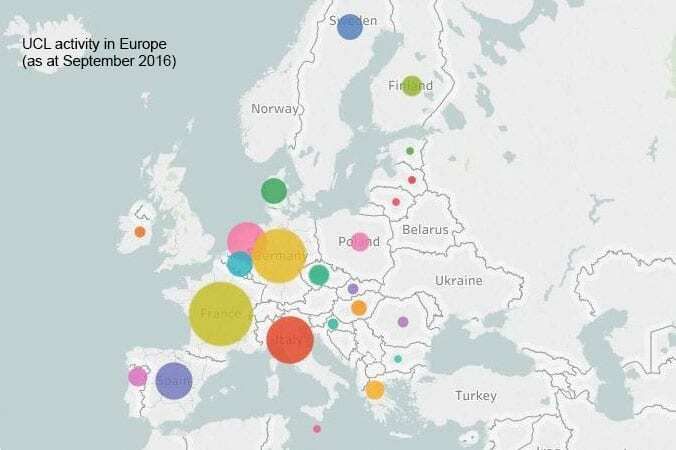 As our Vice-Provost (International) says, we are redoubling our efforts to meet those objectives set out in the strategy, especially with regard to Europe, one of the regions where we have a significant amount of activity. Not only that, but I am excited to be part of reviewing, in the light of the Brexit vote, the way in which we intend to go about achieving objectives. The launch of the 2016/17 Global Engagement Funds builds on a successful pilot year, which offered support to 75 academics developing partnerships with colleagues at 93 different institutions. Looking at the picture to the left, what quickly becomes clear is the diverse nature of UCL’s partnerships that were initiated or strengthened through these funds. The funds are open to staff from all 11 UCL faculties – last year colleagues worked with partners in 34 countries. You can see in which region each faculty spent funds last year below. to create new, or widen the range of, opportunities available through partner institutions to the benefit of students (for example, student exchange). Applicants may involve colleagues based in different countries – for example last year researchers at the Institute of Cognitive Neuroscience (Brain Sciences) used the funds to finance travel and accommodation for a unique brain tumour research project in partnership with colleagues at the Humboldt University, Berlin, and the University of California, San Francisco. The global partner – that is, the colleague(s) with whom applicants intend to collaborate – is not limited to another higher education or research institute, but can be from a charity, NGO or public/corporate body. So in this way the funds are encouraging innovative collaborations to deliver global impact. 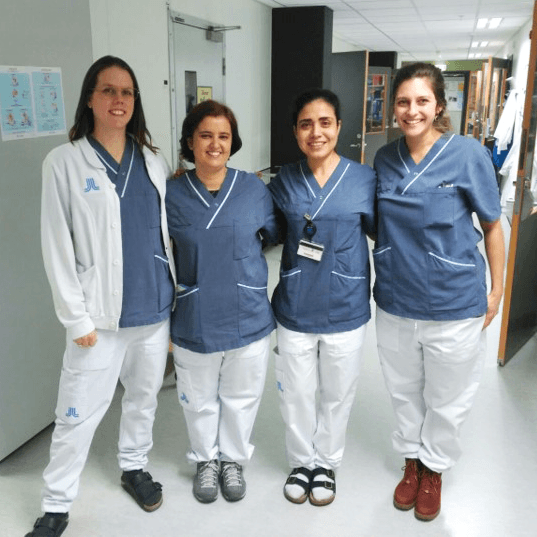 Colleagues from UCL Institute of Education (Social Science) were awarded Global Engagement Funds to carry out explorative research on the situation of the 500+ unaccompanied children at ‘the Jungle’ migrant camp in Calais, France. They strengthened relationships with a group of NGOs/charities with whom they will write a collaborative research bid in future. Over in UCL Laws, an academic travelled to the USA to initiate research into the International Law Commission with colleagues at the United Nations in New York. Global Engagement Funds can also be used to create more international opportunities for UCL students. 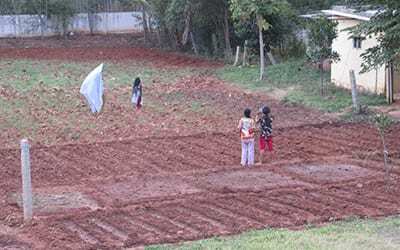 A researcher from Civil, Environmental and Geomatic Engineering received funding to visit the Indian Institute of Science in Bangalore to develop a programme of student exchange alongside collaborative research in geotechnical engineering. Shortly after the UK referendum result, Dame Nicola Brewer, Vice Provost (International), reinforced UCL’s commitment to intensifying our global engagement activity. The Global Engagement Funds are enabling academics across the university to engage in such work. Rachel Corcoran is GEO’s Programme Manager. Applications for the Global Engagement Funds close on 28 October 2016 – find out more and apply here.